Pneumatic torque wrenches call to mind the old Timex slogan: they take a licking and keep on ticking. Pneumatic torque wrenches are a good fit in places where flammable liquids and gases and electricity wouldn’t be a good mix, such as mines or oil and gas pipelines. These are good wrenches for jobs where you need to work quickly. Pneumatic wrenches have an accuracy range of plus or minus five percent, which makes them slightly less precise than electric and hydraulic torque tools. You’ll find them being used on pumps, valves, steam flanges, condensers, chillers, extruder bolts, heat exchanges and amusement park rides. MaxPro carries RAD ® pneumatic torque wrenches, available in the ¾” square drive, 1” square drive and 1 ½” square drive models, as well as wheel nut tools and high speed tools. These stall-type tools remove destructive hammering movements though continuous controlled torque flow, and are available in standard and metric varieties. RAD wrenches have the highest power-to-weight ratios of any pneumatic controlled bolting system, with a lightweight ergonomic pistol grip that reduces operator injury and strain. Since 1993, MaxPro has developed a reputation as a dependable provider of torque controlled and calibrated industrial tools like the wrenches we’ve just described, as well as other torque products. 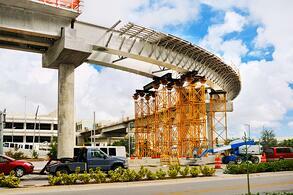 We provide torque products for sale or rental. We are also an accredited calibration and certification laboratory, calibrating torque wrenches, torque transducers, torque multipliers and pressure gages. Last year, we achieved ISO 17025 accreditation for all of our torque tools. 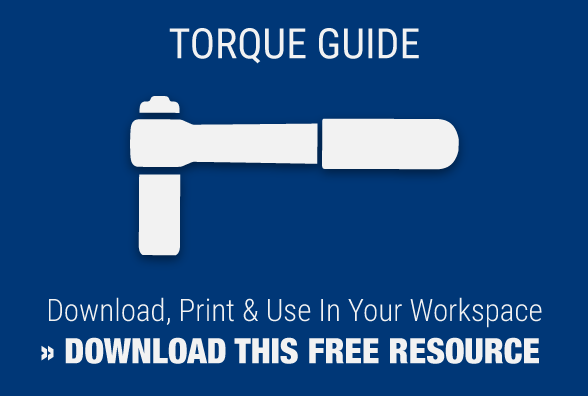 Be sure to visit our library to read more about torque tools and browse our other resources.